Interstate transport services to & from Darwin. Need to transport heavy machinery interstate? Shaw’s Darwin Transport is the leading specialist interstate transport company operating to & from Darwin. 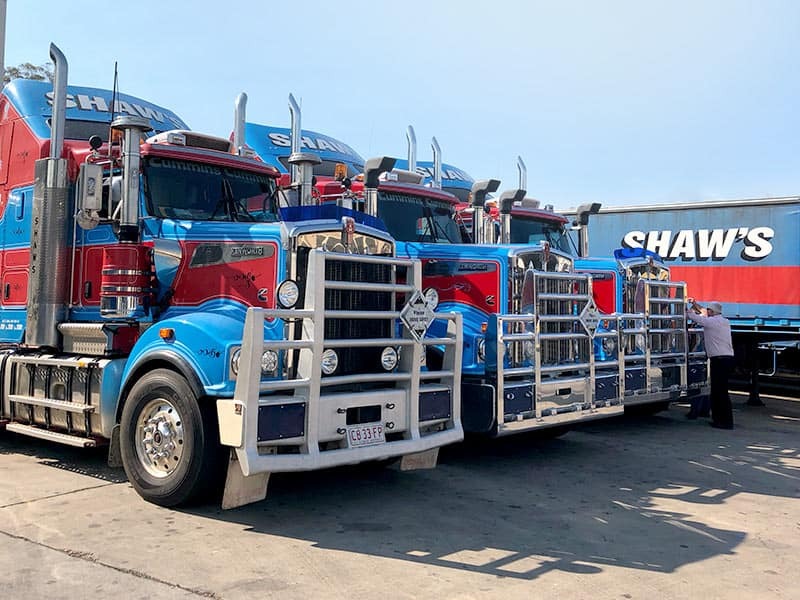 Shaw’s Darwin is one of the most well respected, independently owned road freight companies operating in the top end. Since 1989, we have been helping businesses move goods between Darwin, Sydney, Perth and Brisbane. Our door-to-door road freight services connect key transport routes between the east and west coast of Australia. Request an interstate freight quote today. We offer transport services for a wide range of goods including pallets, cartons, crates, shipping containers, machinery & more. We own a wide range of equipment capable of carrying multiple types of freight including fresh produce, non-perishables, medical equipment, pharmaceuticals, mining equipment, heavy machinery, vehicles and more. Our services running between Darwin, Sydney, Perth and Brisbane – run daily to meet customer needs. 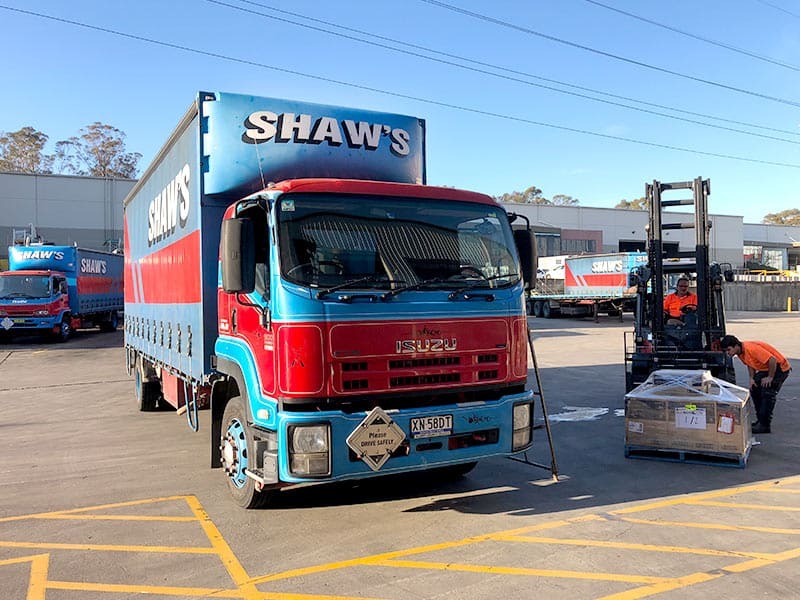 Shaw’s Darwin offer a range of specialty services including refrigerated transport, express freight and sensitive freight. We make freight management easy. Our dedicated staff will work with you and your business requirements, to ensure your goods arrive safely and on-time. Whether you need refrigerated, express or sensitive freight services, we have your needs covered. We can also accommodate extra chartered services at short notice, for those unexpected and urgent consignments. We are one of very few interstate transport companies, who don’t use outsourced subcontractors. We own and operate our own equipment. 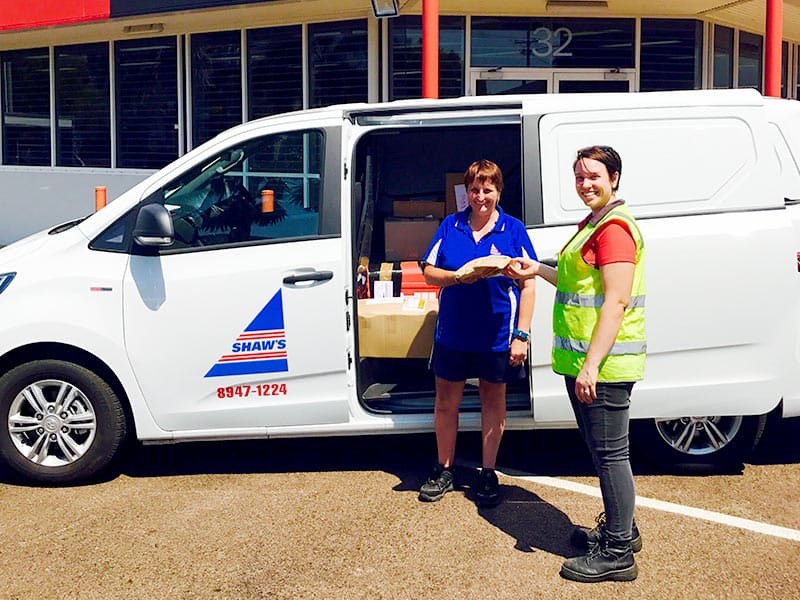 At Shaw’s Darwin, you can feel confident knowing your goods are handled by highly experienced and skilled staff, from door-to-door. We are a market leading interstate transport company in Australia. We pride ourselves on delivering high quality freight services to our customers. At Shaw’s Darwin our dedicated staff follow stringent quality assurance practices to minimise risk and errors associated with shipments, damage to goods, delivery times, productivity and most importantly safety. We are a safe and compliant operation. Access competitive pricing, online freight tracking & excellent customer service.